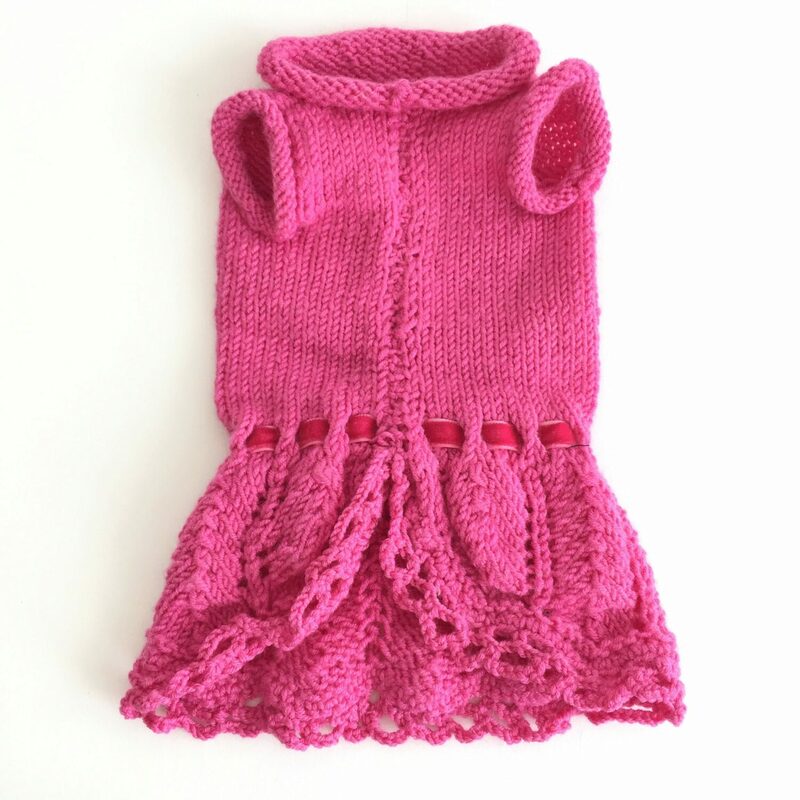 Pretty little fuchsia dress for your little princess. Fuchsia velvet ribbon around the waist and crystal logo. All hand made in Italy by Mon BonBon.